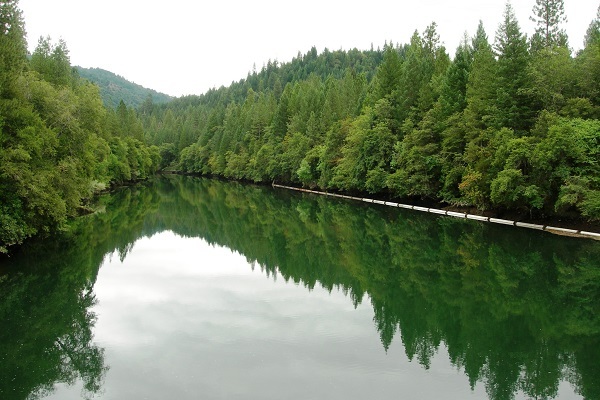 Redding is the heart of Northern California's fishing, and home to famous trout waters like the Lower Sacramento River and Upper Sac. 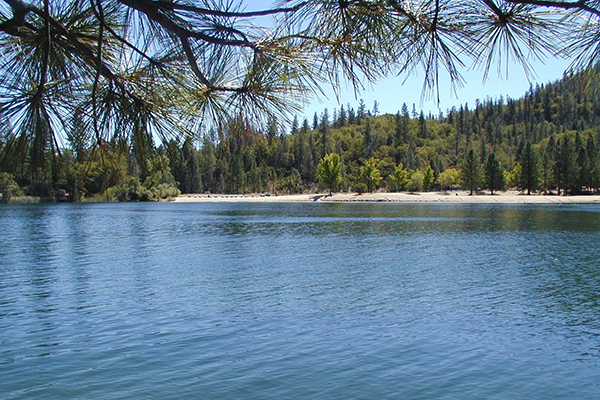 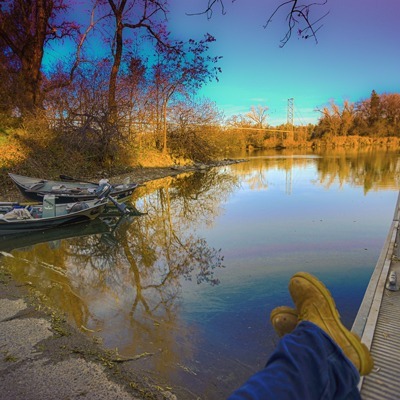 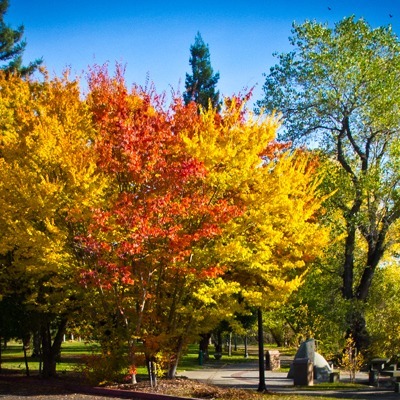 Redding is also surrounded by outstanding fishing waters like McCloud, Pit River, Hat Creek, Fall River, Manzanita Lake, Trinity River and more. 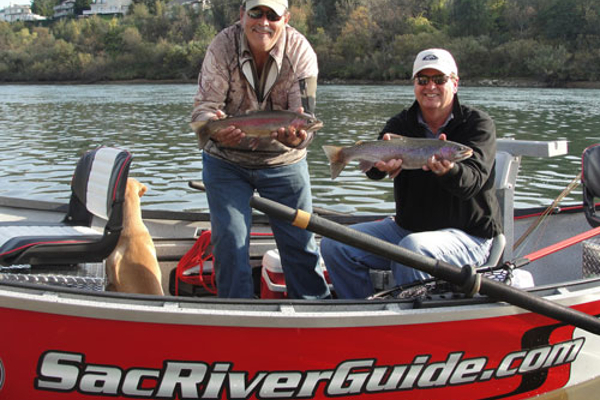 The Sacramento River runs cold and swift through the heart of Redding, creating one of the best fisheries in the country and helping to establish Redding as the only West Coast town to make Forbes.com’s list of ‘North America’s Top 10 Trout Fishing Towns’. 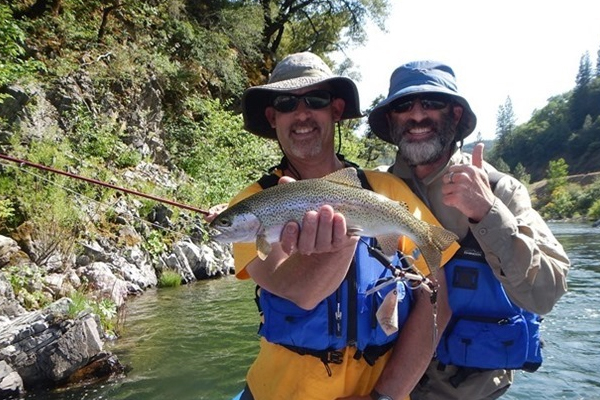 The convenience of the Sacramento and other nearby rivers and lakes means that Redding is not just a great place to fish: it’s also an easy place to fish. 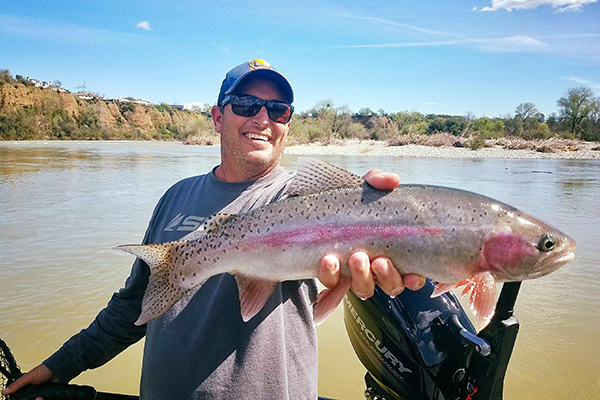 The climate in the nation’s second sunniest city makes it a breeze to fish year round; the lakes and rivers are almost always open. 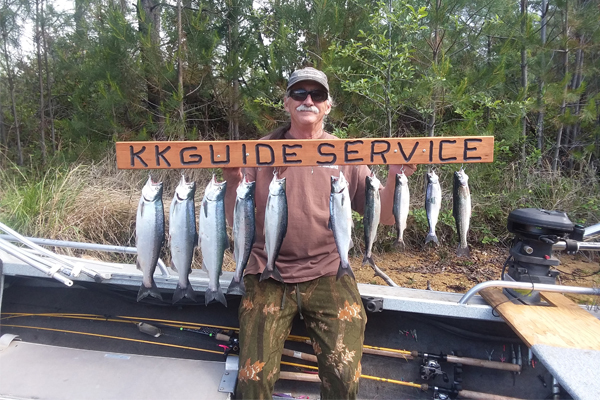 Locals love being able to leave the office at 5, grab a bite to eat, and put in 3 hours of top-notch fishing before heading home. 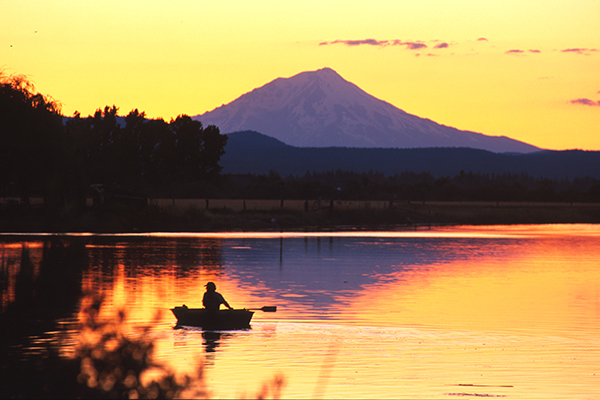 Visitors appreciate the beautiful setting, the variety of waters, and the accessibility: less time in the car means more time on the water. 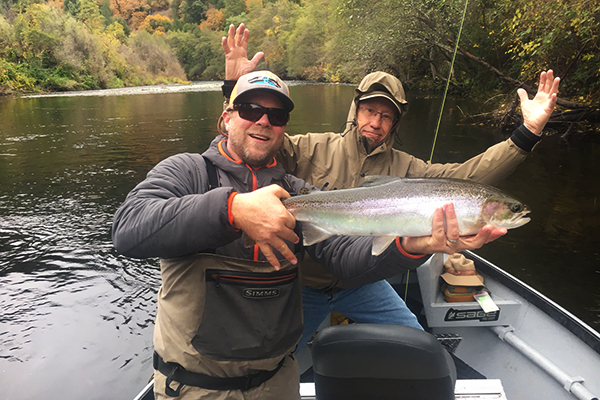 In addition to having an abundance of lakes, rivers, and streams to fish on and having it close at hand, Redding and the surrounding area boast unparalleled numbers of quality fish. 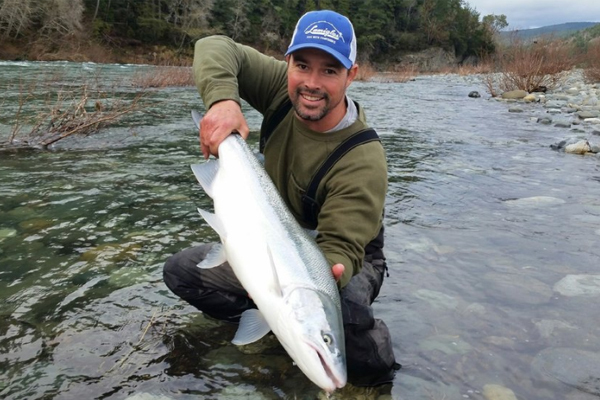 Area guides frequently boast 20-40 fish days with their clients. 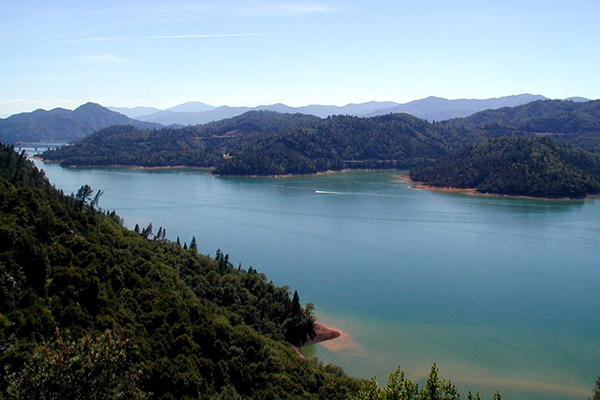 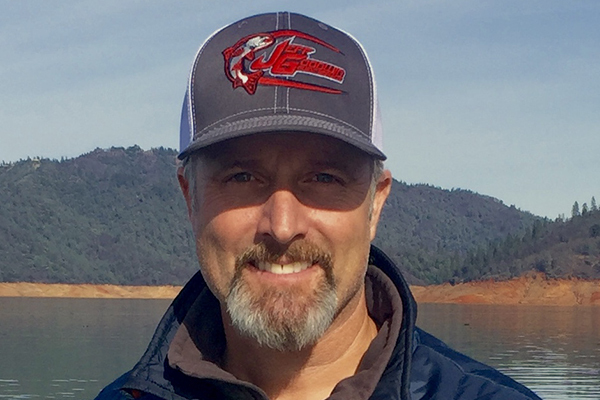 The Lower Sacramento River benefits from a Temperature Control Device that extracts colder water from the depths of Shasta Lake and sends it downstream, allowing rainbow trout to feed and grow year round. 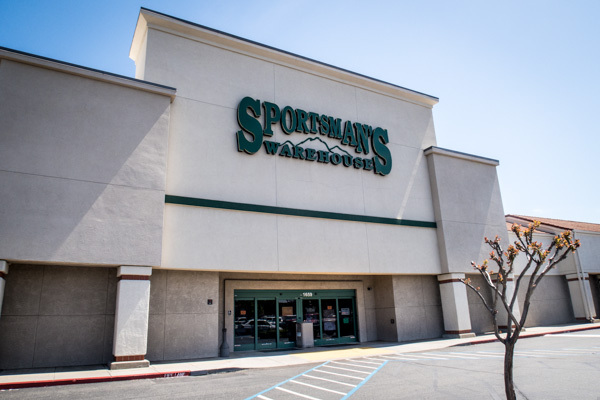 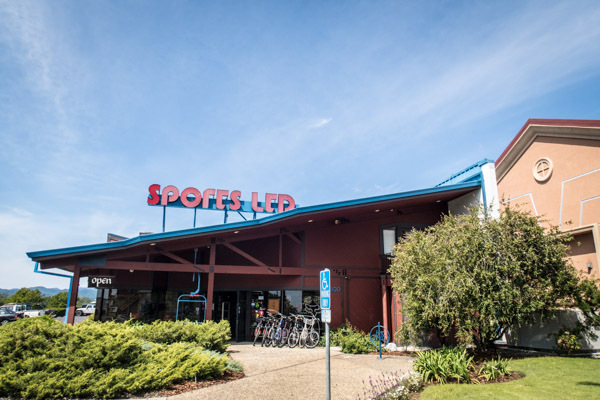 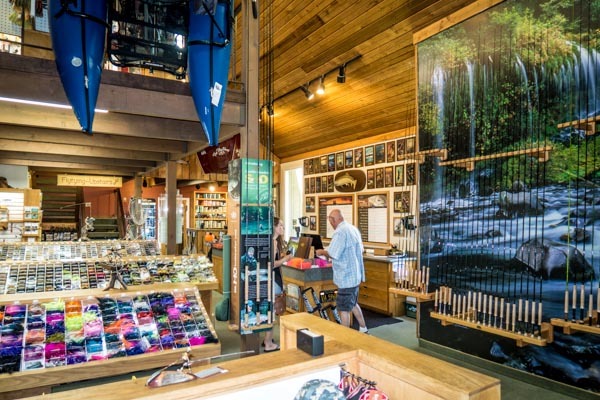 According to The Fly Shop, the largest fly fishing specialty shop in American and located in Redding, “the river's controlled flows, combined with northern California's temperate climate, result in near-optimum fishing conditions nearly every day of the year. 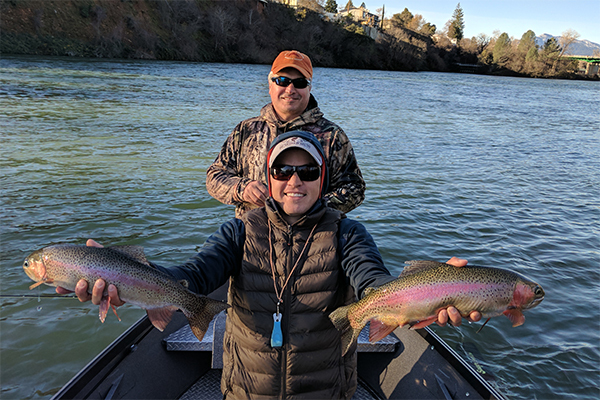 The average size of the rainbows on the Lower Sacramento is 16 inches, while fish over 20 inches are relatively common, and they are all fat and healthy.” The Trinity River also presents exceptional fishing, especially steelhead, but also offering big brown trout as well as Coho and Chinook salmon- which can average 10-20 pounds. 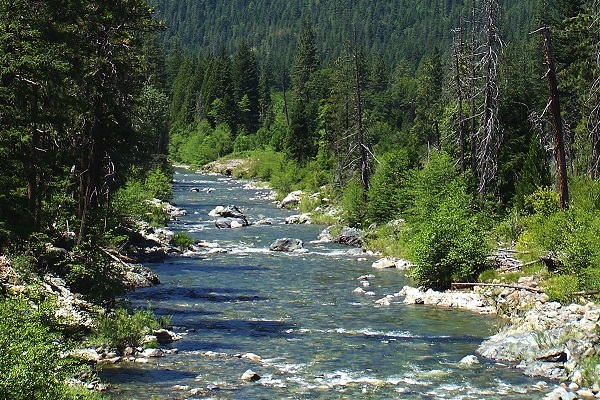 The intimate nature of the river's riffles, runs and pools allow for fantastic fly fishing, while the upper Trinity is fully accessible to drift boat anglers and offers a lot of wade access. 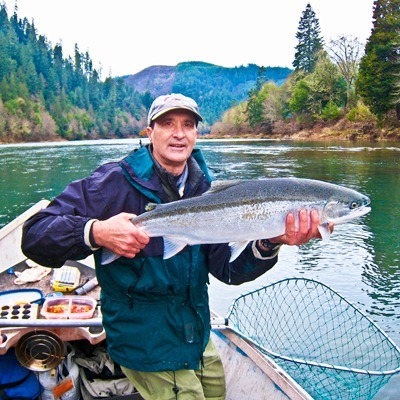 The Trinity is the major tributary to the Klamath River, which is also a remarkable steelhead fishery. 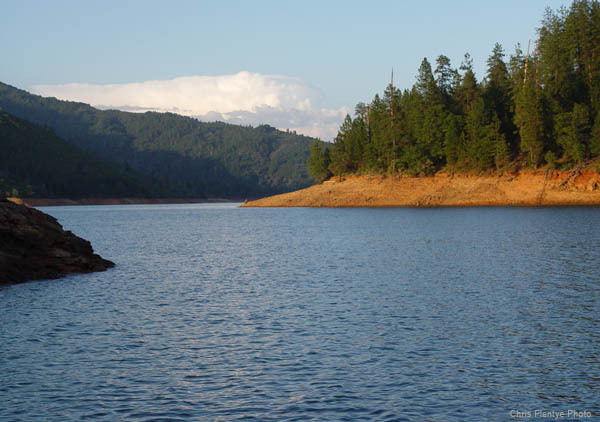 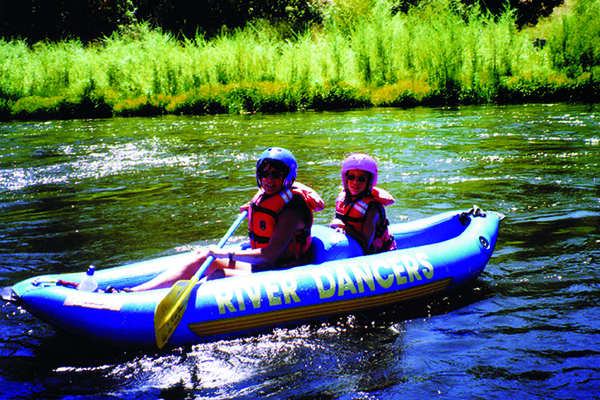 If Stillwater fishing is more your speed, Redding is a great jumping-off point for several venues: the beautiful Keswick Reservoir with its rainbow trout, Lewiston Lake as the Trinity River’s headwaters, the abundantly populated Iron Canyon Reservoir, Baum Lake, which is an excellent winter fishery, and others. 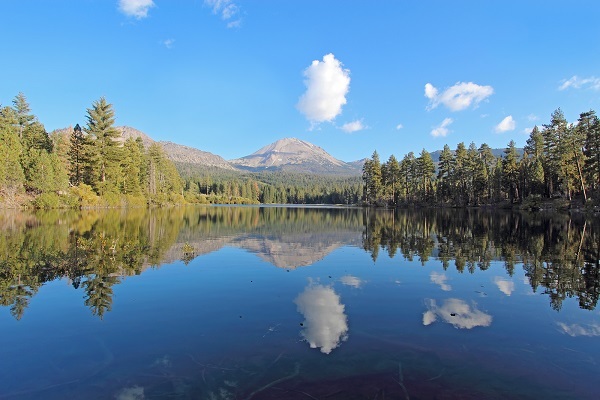 Manzanita Lake is not only a breathtaking setting, but offers large browns and rainbows, great hatches, and sight fishing opportunities. 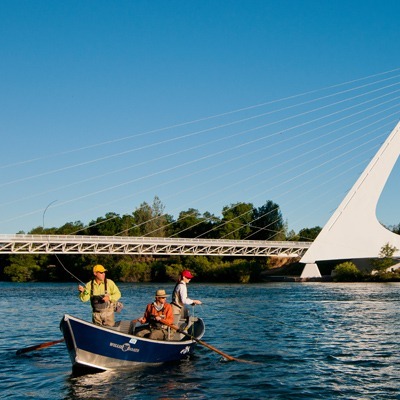 There are so many different ways and places to fish around Redding, you may have a hard time deciding where to start! 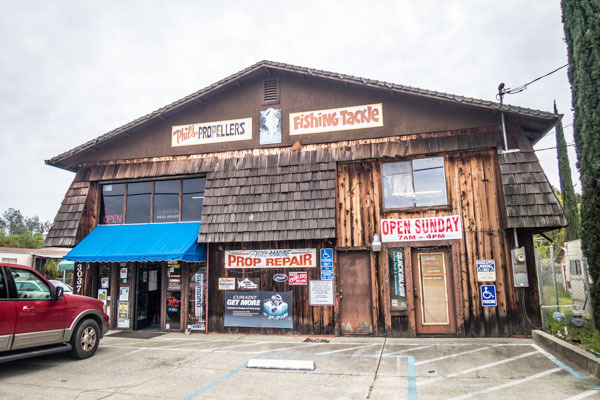 Fortunately for beginners and experts alike, The Fly Shop has spent 35 years leading the standards in fishing, from travel services to instruction, inventory and everything between. 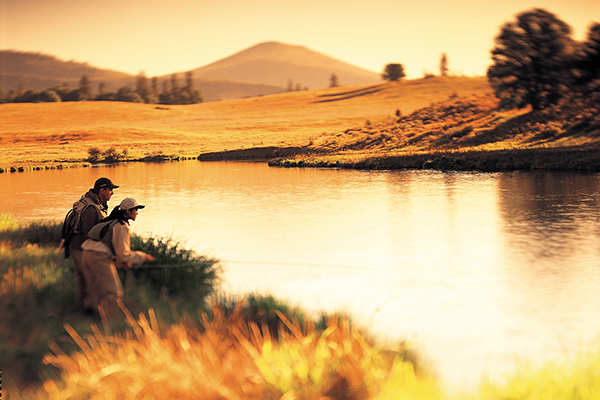 Their guide services and private waters program ensure quality fishing unlike any other. 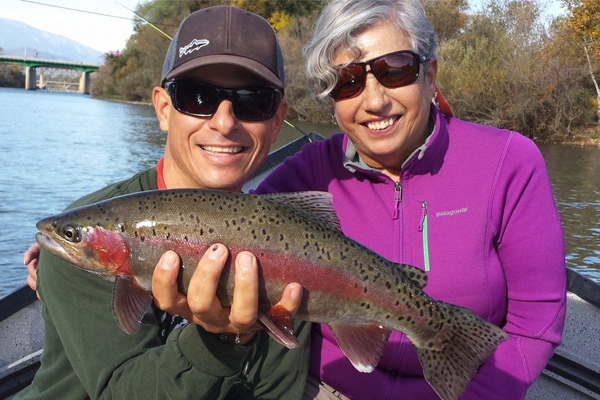 Whether you just want to give fishing a try, or angle with the best of them, Redding should be your destination. 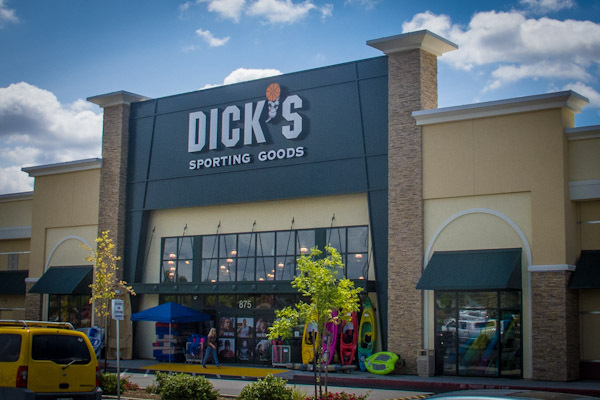 World-class fishing for all is in the heart of northern California, along the I-5 corridor…just look for the giant sundial. 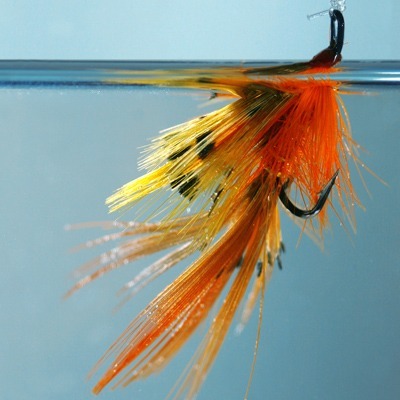 For information on fly fishing schools and fishing kids camps visit FlyShop.com. 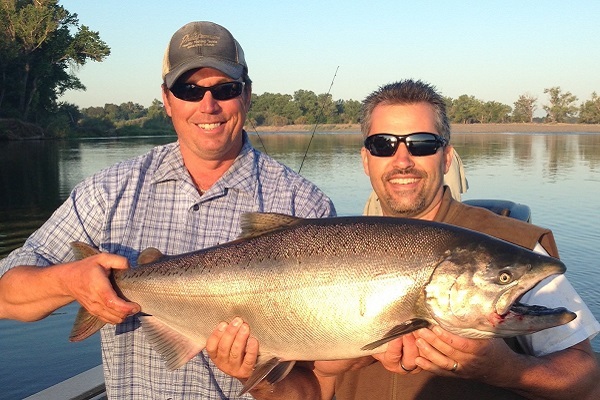 For regular fishing reports visit SacramentoFishing.com.